Which of the pet friendly hotels you will be staying at is one of the most important decisions you can make when traveling with pets. Make sure you know the pet amenities and pet perks before you book. Our website has all this information. For those traveling with pets for the first time, or even seasoned travelers, here is a good article on dog friendly vacations that goes into depth about the various kinds of pet friendly vacations. In the last few years, we have seen more and more hotels open their doors to pets in wonderful travel destinations across the U.S. from Aspen, CO to New York City, NY. Check out how hotels really want you to bring your pet with this video. Then start your vacation plans by booking a pet friendly hotel. There are a few things you should think about if you are planning on being a guest at any of our pet friendly hotels. 1. Make sure you bring your reservation or trip ID number. Most travelers save it on their phone. 2. You will undoubtedly be asked for your pet’s health certificate. Make sure vaccinations are up to date. 3. Immediately upon arrival, ask where the nearest grass area is where your pet can do his or her business. 4. Make sure you have enough dog food for two nights, just in case there is not a nearby store. This doesn’t happen often, but it’s a precautionary measure. You can find pet stores in our Travel Guides. You’ll also find listings for pet friendly restaurants, parks, beaches, shopping, events and much more for every U.S. city. 5. Help your pet get used to being there. Pet friendly hotels typically do what they can to make your pet feel at home, however, you too have to create a feeling of familiarity. Bringing along a favorite toy or blanket. Spend time playing with him in the room. Take a tour of the hotel together and let some of the guests give him some attention. 6. Know that if you leave the room, most hotels require the pet be crated. It’s also a good idea to put him in the crate and leave the door open so he can see that people will be walking by. Otherwise, your pet will be alarmed by noises outside the door. This way he has a good understanding of what the noises are. 7. Always clean up after your pet. 8. Hotels have the right to ask you to find a kennel for your dog if he is making too much of a disturbance. If your dog is a loud barker, you may want to consider pet friendly vacation home rentals or pet friendly cabins. 9. Keep your pet leased at all times when not in your room. 10. Always have tags on your pet. Why are there more Pet Friendly Hotels? More and more people are demanding pet-friendly hotels provide amenities for the furry member of their families. 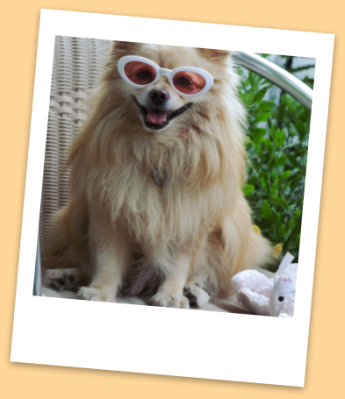 Companies and organizations such as Vacation Pet Friendly, become huge advocates for traveling with pets. We allow for comparison shopping. Once you are in the search area for pet-friendly hotels at your travel destination, always click on the “Promotions” tab to find the best deals. More Hotels are Pet Friendly Now Than Ever Before! You may be surprised to learn how many hotels, both chains and independents, have come around to the fact that people treat their animals with great importance, and would rather travel with them if they could. As pet friendly hotels become more prevalent, it makes it easier to travel. Gone are the days where you are forced to leave your pet behind when you didn’t want to. 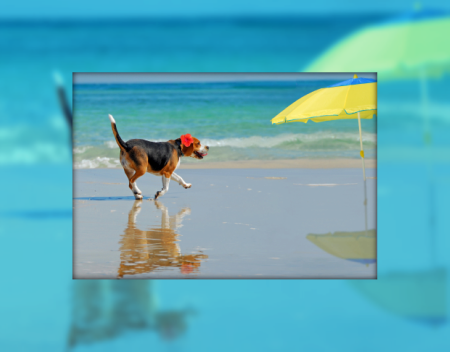 Now you have a choice and Vacation Pet Friendly has the largest inventory of pet friendly hotels online. There’s pluses and minuses for leaving and taking your pets when you go on vacation. Leaving them behind can make you antsy or uncomfortable, plus your pets may get lonely for you as well. Any animal lover knows that pets need companionship just as much as we do so if you do decide to leave them, make sure they will get lots of love and attention. On the other hand, taking them with you also is challenging, but much less so these days with many pet friendly hotels to select from, an increasing number of things to do with a pet in tow at your travel destination, and significantly more eating establishments opening their patios to pets. How to Find Pet Friendly Hotels? This is where we come in! We love animals, and believe we should be able to take them on our adventures. Check out our list of pet friendly hotels. Our state/city search makes it easy. We also have a listing of airlines that allow animal travel. Just a few clicks and you’ll change the way your family travels; everyone will get to come!